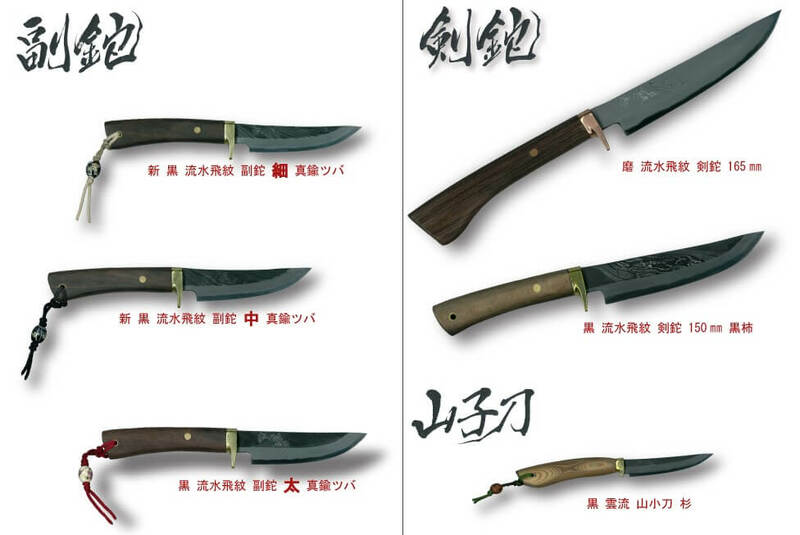 Forged cutlery is completely different from cheap knives that are made through pressing and abrasion process, those that you could easily get at home centers. 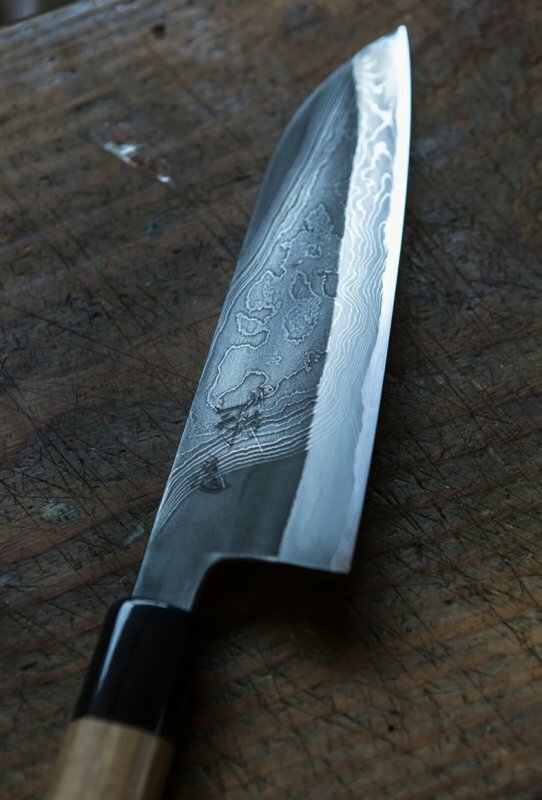 We call knives that are made using traditional Japanese technique as forged cutlery, and they are made by hammering metal into a shape of a knife. 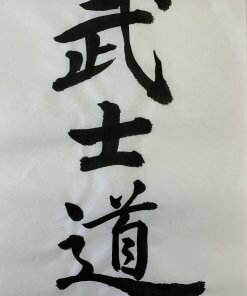 Echigo-Sanjo Cutlery is a high quality forged cutlery which was produced in the rural district centering Sanjo-city, Niigata. The biggest characteristic of this cutlery is in the intricate forging technique that involves hammering highly heated metal in a mold. Initially the technique was used to make farming tools and such, but today it is also used to produce tools from commodities such as scissors and kitchen knives to other varieties like machete and chisel. Thanks to this technique, not only can we change the shape of the metal but also get rid of the air within the metal. 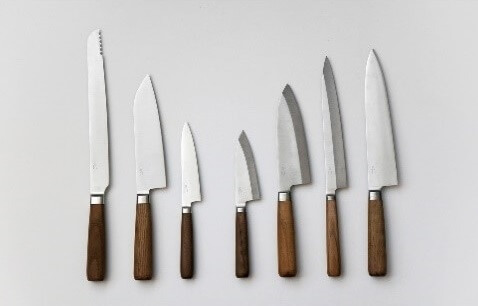 Also, knives that go through this process are often stronger and does not wear off easily. 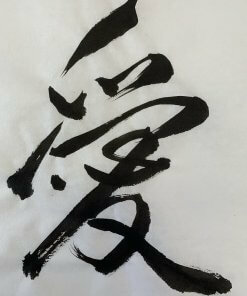 This high quality is always maintained through the manual process of craftsman. 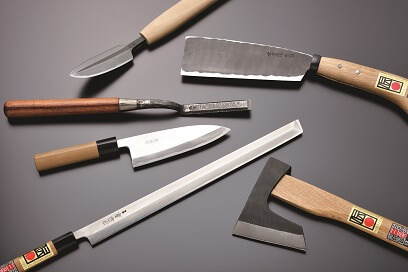 Although wide variety of manually forged tools such as planes, chisels, and pruning shears are produced everywhere, today I’d like to introduce two well-known Sanjo brands. 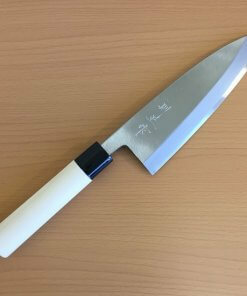 This brand was produced by the third-generation owner of Hinoura Cutlery Workshop, Tsukasa Hinoura, who is also known for being the leading blacksmith of Sanjo. 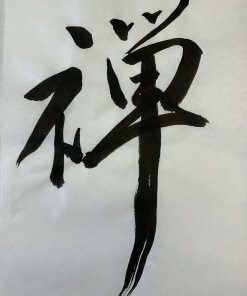 He is also a traditional craftsman. 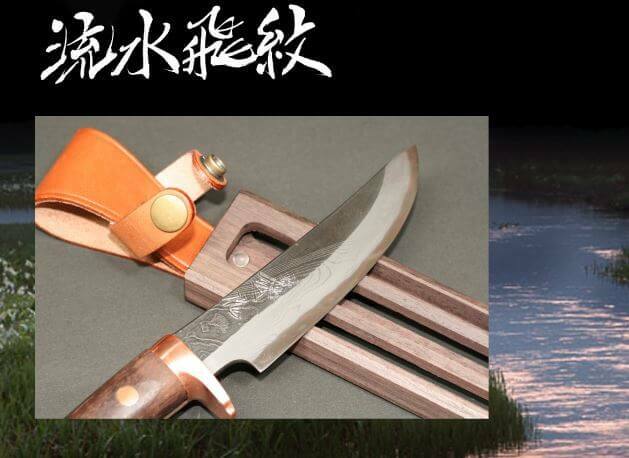 Currently his workshop is the only place in Sanjo that makes manually processed machete as their specialty. Machete, which is a cutlery much handier than ax, has continued to be used by household in the rural areas to chop the woods or get rid of the branches that are in the way of getting into the mountains. 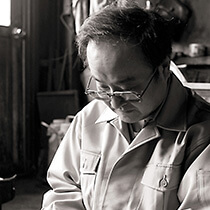 With his forging technique, Mr. Hinoura produced the Echigo-Tsukasa brand which focuses on the expression of traditional crafts. Today he uses his technique to produce not only machete, but also smaller knives and kitchen knives. 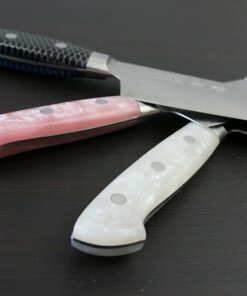 As of now, people from all over the world visit the said brand to buy the knives, and to see the knives with their own eyes. Even from places like France or Czech Republic. The knives he sells cuts well, lasts long, and can be easily polished back into its original state. And obviously has its own style and delicacy. 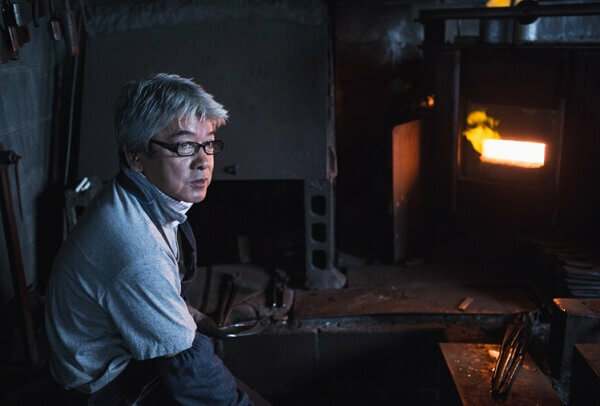 Such knives can only be made by Mr. Hinoura, who has continued to work with the traditional forging technique in his workshop. 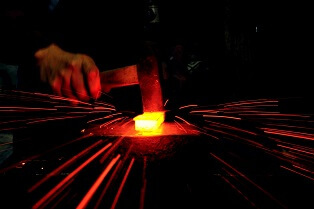 His process of forging shears begins from a plate of metal; a technique that has continued to be inherited from a parent to the child for generations. 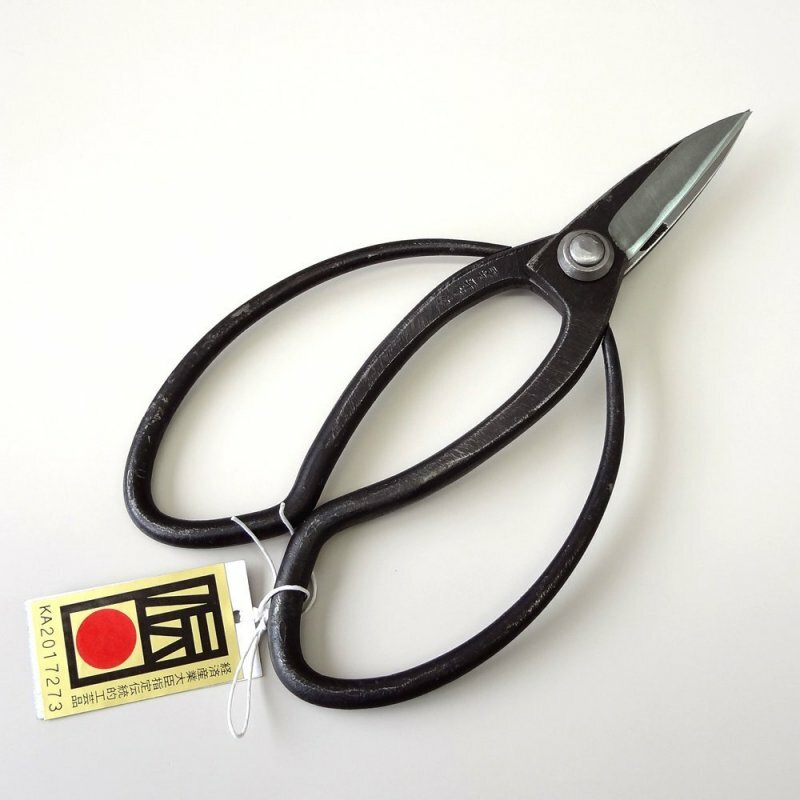 For this past thirty years he worked with metal, he did not change a single thing in order to make a perfect shears. Creating a single product from two means a slight mistake will produce a failure. 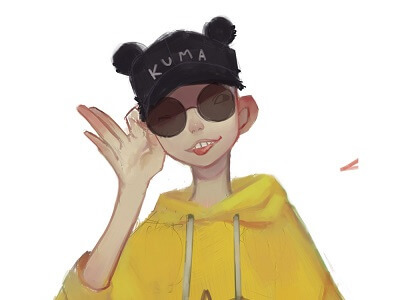 Such delicate technique must have taken years to achieve. 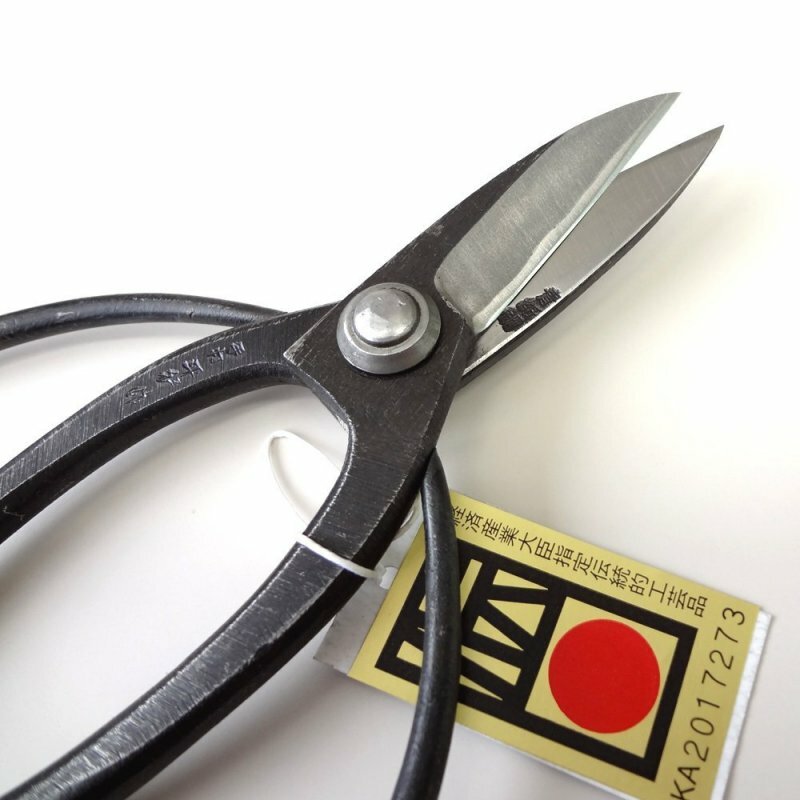 Mr. Taira’s shears does not go through the mainstream process in which the base material and the metal is already attached together to speed up the production. 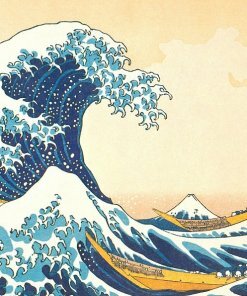 Instead, he believes in the traditional technique ‘Hagane-tsuke (creating the framework and the blade from a single metal)’, and forging the blades one by one to create stronger shears. 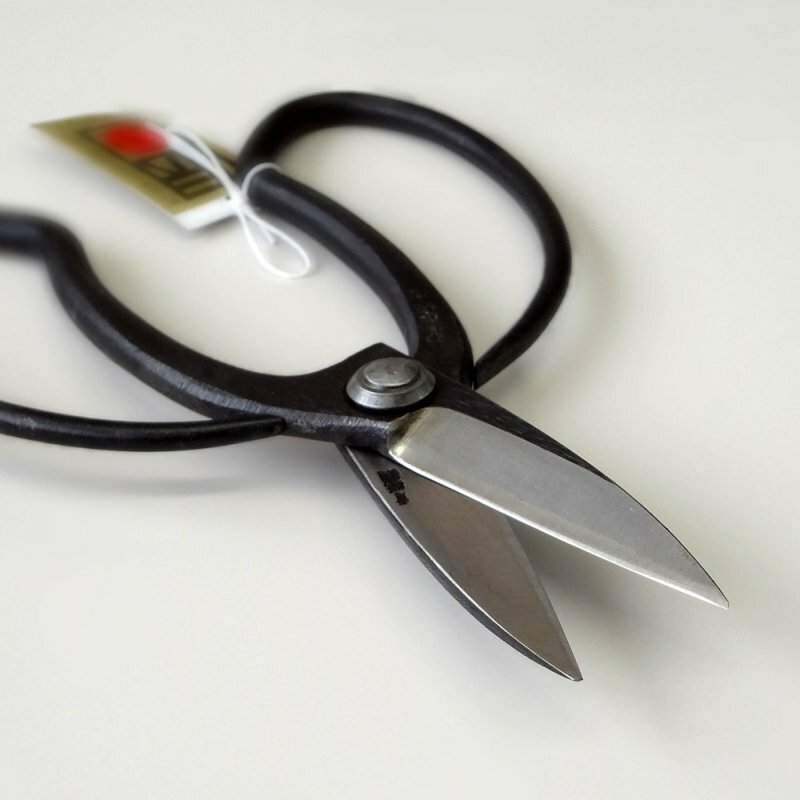 He says that by doing this, it creates a much lighter feel when the blades sink in, allowing the users to cut the flowers and trees without having to use much force. 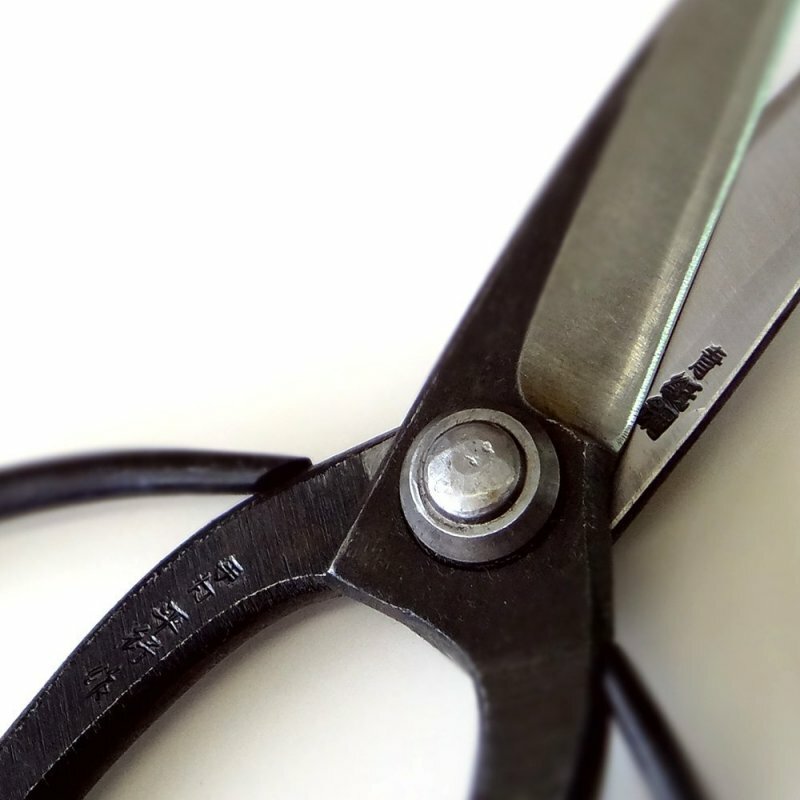 That is why a lot of craftsman chooses his shears. 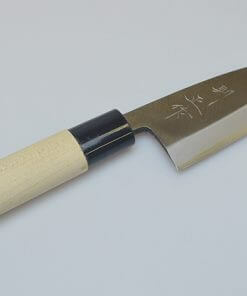 Uses the top quality steel from Japan, Yasuki Aokami Steel 2. A lot of people ask why some professionals do what they do, when there’s an easy way around it. 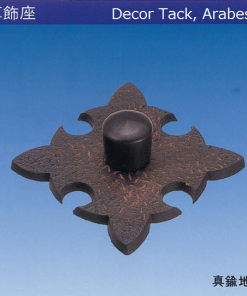 But they have their reasons to stick with what people may consider the harder pass, and that particular passion is what creates the delicacy and style in the crafts we continue to use today.